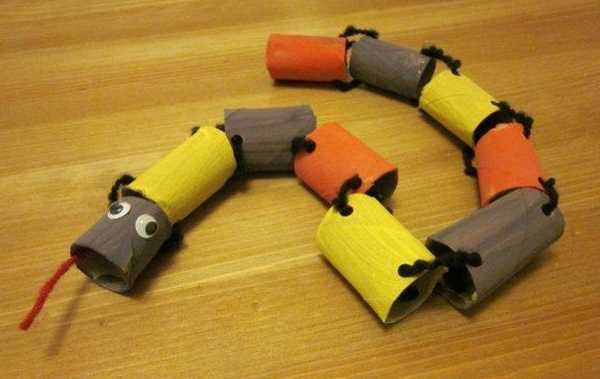 Handmade Snake decorations are great craft ideas inspired by 2013 Chinese New Year celebration. According to the lunar calender, 2013 is the Year of the Snake, which starts on February 10. Chinese New Year celebration is another reason to create gorgeous, meaningful and unique crafts that look like snakes, and celebrate New Years Eve again, according to the lunar calender. Handmade home decorations are beautiful. 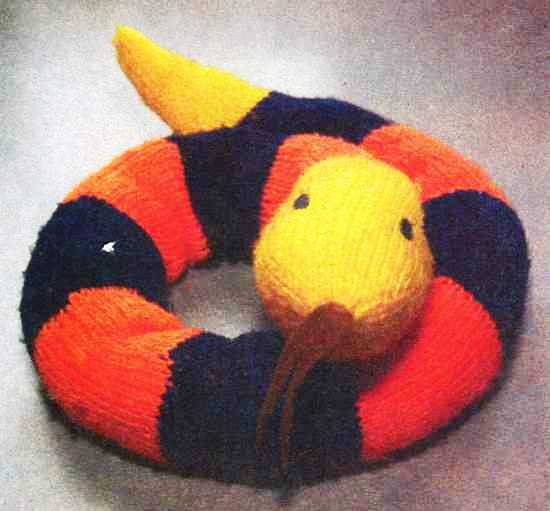 Snakes made of fabrics or felt make very special gifts and wonderful kids toys. According to ancient Chinese horoscope, the Snake will protect people and their homes in 2013 and snake decorations will help to Feng Shui home for wealth, attracting positive changes, health and good luck. According to the traditional Chinese lunar calendar, in 2013, February 9 is the New Years Eve, marking the last day of the Year of the Dragon. 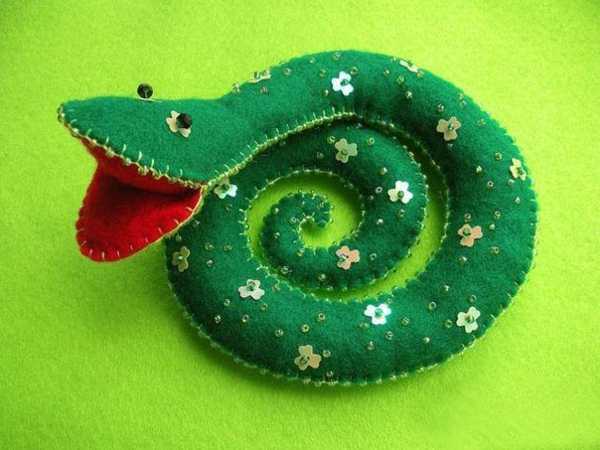 Making home decorations, inspired by snakes, is a good idea for designing creative kids toys and adding meaningful and humorous decorative accessories to home decor in the Year of the Snake. 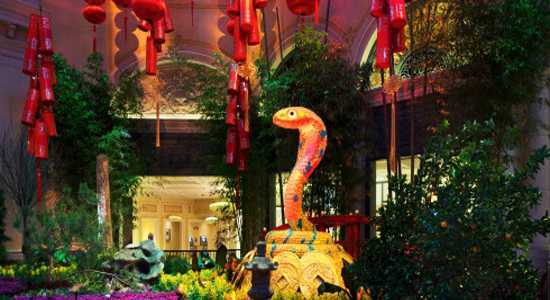 Celebrated by over a billion and a half people around the world, the Year of the Snake marks the halfway point through the 12 Chinese astrological signs. People born during previous snake years (like 1917, 1929, 1941, 1953, 1965, 1977, 1989 and 2001) can expect good fortune during 2013. For the rest it is better to add snake images to home decorating for the successful and happy new year. 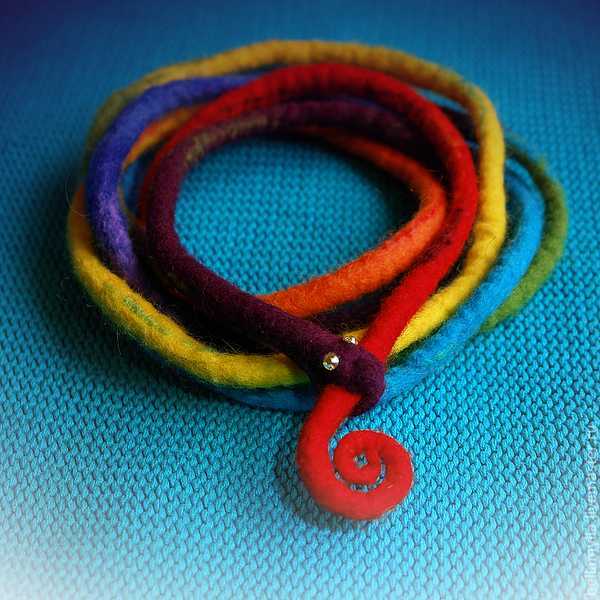 Colorful, traditional or abstract snake motifs can be used for designing original home decorations and kids toys in 2013. Paper crafts and fabric designs are fabulous ideas for Chinese New Year celebration if you want to throw a party. Snake decorations can be used till the nest year of the Horse. They are excellent for any room decorating in 2013. Snakes are careful and stealthy, planning out details before they make moves, with a preference for working alone. They are great symbols for kids and adults who enjoy quiet and cozy rooms. Snakes are charismatic and easily seduce others to do their will. Bringing snake decorations into your interior decorating for 2013 may attract extra good luck and make all things happen the way you plan.